Within your own heart is a limitless source of supreme energy, the energy of love. No other force in the universe compares to it. The world's great spiritual traditions, both past and present, agree on this simple principle. Can love be harnessed and applied to others, used as a "tool" for changing lives? Lovingkindness Meditation teaches a traditional practice for cultivating love, and applying it as a life-changing force. Dating back 2,600 years, the practice of metta (an ancient Buddhist term meaning "lovingkindness") is a timeless method for unlocking your heart's immense healing resources. 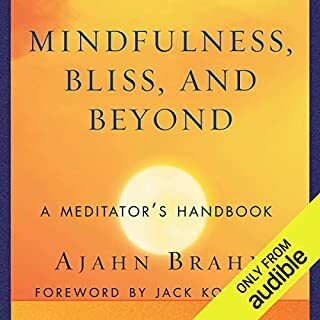 As someone fairly new to consistent meditation, but recently recommitted to a daily practice, I was looking for a bit of guidance and motivation. 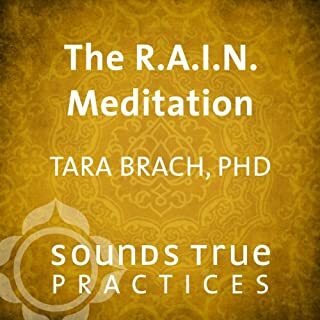 The author's voice is soothing and it feels as if she is in the room gently guiding my practice. It is wonderful for relaxing on my commute. This talk provides the Buddhist teachings and practical meditation tips on Loving Kindness meditation. 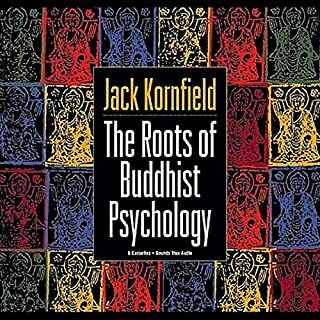 Many themes were new even though I have been "reading" on Buddhism quite a bit recently. This deepened my practice from the first sitting. I went from struggling to remain until the Gong, to remaining in meditation for much longer than planned. Although it is not the results we should be seeking, I am happy to be experiencing a gentler reaction towards myself and others. This is one I will listen to over and over. I am sure as I understand more, more will be made clear. 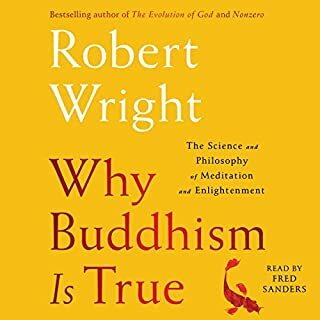 This is a great treatment of a common Buddhist topic. Most meditation retreats take some time for Metta (translated as Lovingkindness), and it's a good practice as one of many. 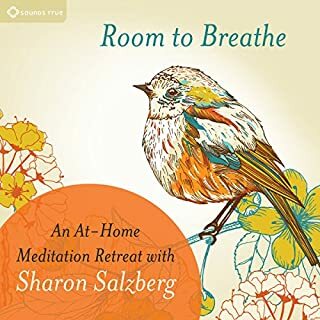 What was inspiring about Sharon's story is that she went on a retreat for something like six weeks and only practiced Metta. This is the stuff of deep transformation especially in one's attitude toward the self. 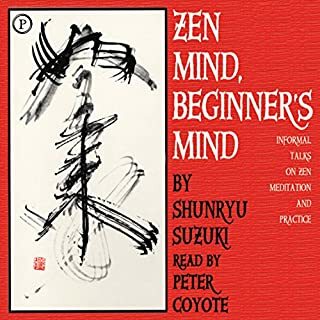 When you start meditating and, I guess, for a long time thereafter, who you're hearing is your self, after all, so it's good if you can cultivate some gentleness and friendliness towards your self, because otherwise you'll just be annoyed all the time. 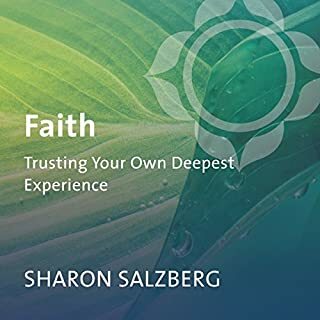 Sharon Salzberg's voice is perfect for her own work. Some Buddhist authors/narrators sound a little spacey and slow, but not so for this author. I really liked that I could listen to the whole book on one drive. Satisfying and not schmaltzy. Cultivate the Four Brahma viharas: loving kindness, compassion, sympathetic joy, and equanimity. Use them to walk amongst and through the eight worldly dharmas. Create merit, a moral force, and distribute it to all beings. Due to it they may find peace and happiness. Ms. Salzberg provides this and metta, merit, and walking meditation phrases. Realize your interconnectedness with everything. 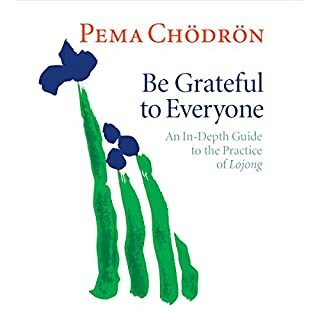 This is a short and concise book about Metta Meditation. Yes, good things do come in short small concise packages. 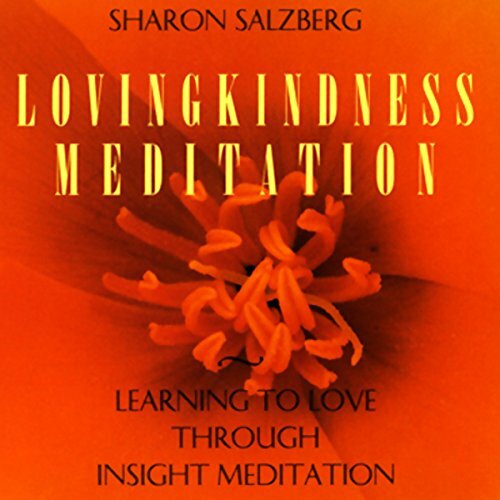 Wonderful introduction to lovingkindness meditation. 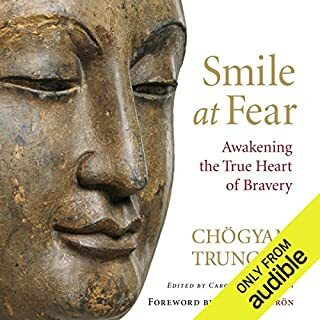 Here's just one priceless nugget from the book: The practice of metta toward a difficult person, even someone who has hurt us greatly, does not mean we condone the harmful actions of the person, or deny injustice or suffering caused by the person. It should never be confused with being passive toward violation or abuse. We forgive out of the greatest compassion for ourselves, to create unobstructed love, which can dissolve separation and relieve us of the twin burdens of lacerating guilt and perpetually unresolved outrage. This was easy to listen to and a lot like the book which I was reading at the same time. There are word for word quotings but it's in a more listener friendly format. Enjoyed. I'm in the beginning steps of learning... This book gives good examples of living choices. I've lived with anger for many years, I also have been blessed with loving kindness from many friends. I can see loving kindness in humans, I desire to learn to get better at the practice. So this book gives good guidance on this practice. Very relaxing, helped further my meditation practice. It's a good book for beginners. Very descriptive and amazing to follow her instructions as one would as a Buddhist practitioner. I wouldn't often say this about a book, but this is a life-changer. For those of us plagued by feelings of unhappiness, self-doubt, anger or similarly destructive feelings, this book helps open out new pattern of being kinder to yourself and more compassionate towards others. So it can change you! But it doesn't pull any punches. 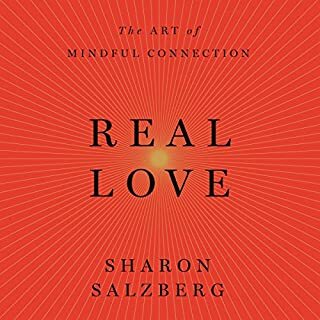 Sharon Salzberg takes the listener through different kinds of loving-kindness before expanding upon a way of developing it used by many Buddhists, which involves openness, honesty and meditation. She explores all the mixture of critical stuff that makes up anger, or vindictiveness or hatred etc., skillfully linking personal feelings to wider cultural trends. Then she shows the benefits of loosening up, letting go of all those energetically negative but self-damaging feelings we hold towards others. 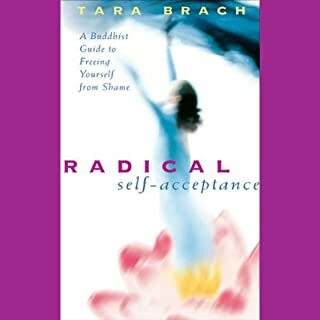 This book gets right down into the nitty-gritty of spiritual practice and shows, whatever faith you hold or none, how to get some more space round those feelings. It then describes why its important that we let them go. You are given greater insight into why its important to change as well as ways of becoming more open and spacious. 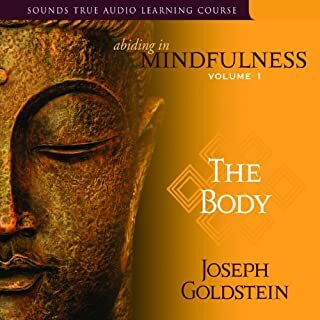 It's a challenging, accessible and worthwhile book that yields more and more at every repeated listening. an amazing book. helpful in every way with regard to suffering in the modern materialistic age. I would highly recommend it.